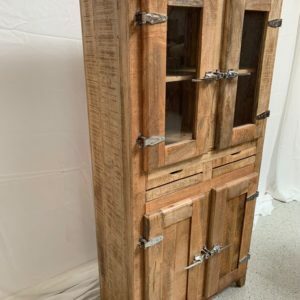 A truly rustic collection making this piece a timeless centrepiece with distinct character. 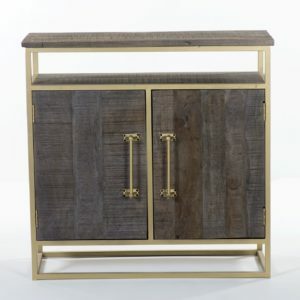 Grown and Manufactured In India, Our distressed Mango Wood Buffet Cabinet / Sideboard Makes Exquisite Accent Pieces. 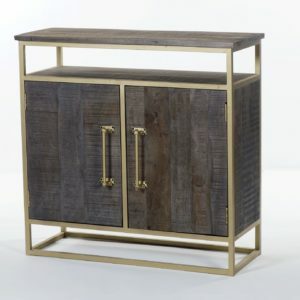 Traditionally the realm of the dining room, sideboards are becoming a home furnishing must-have for their simple, stylish adaptability. 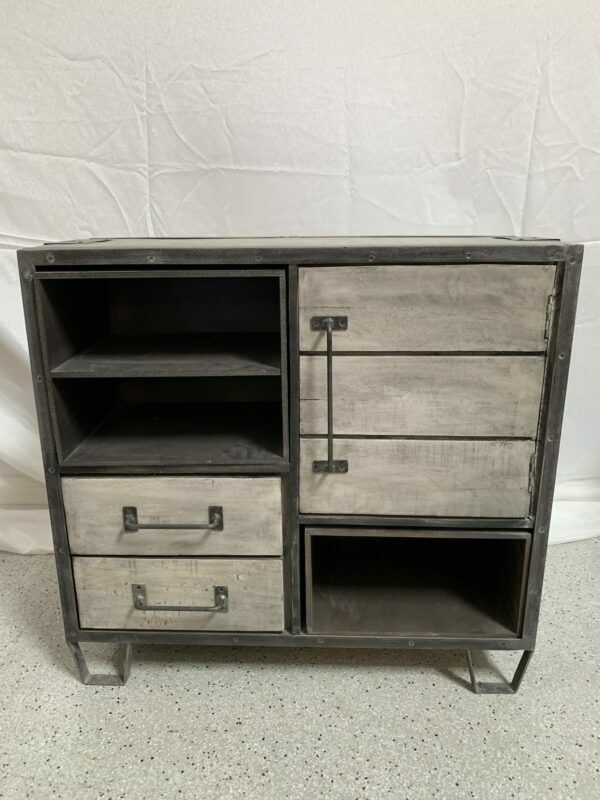 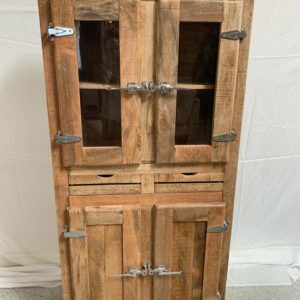 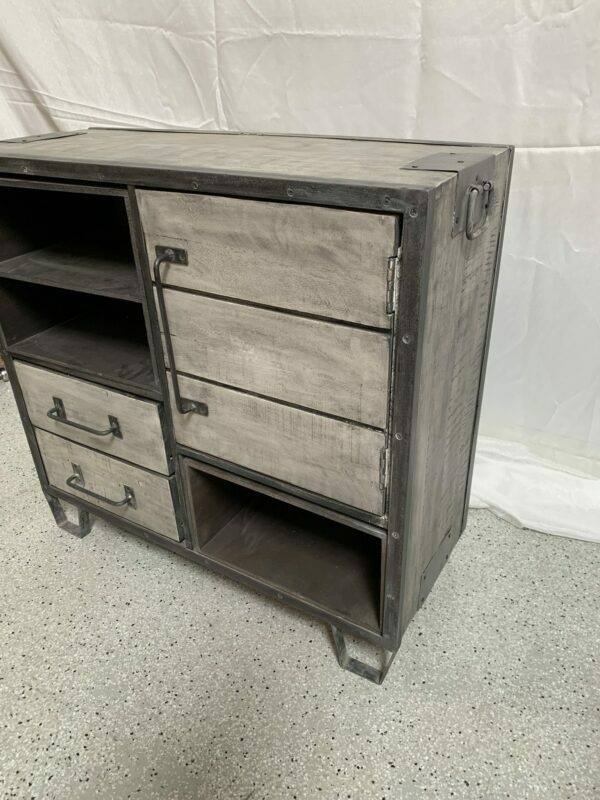 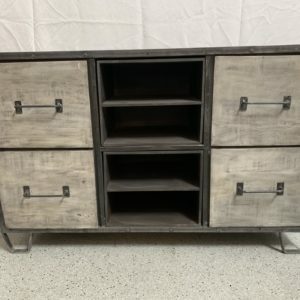 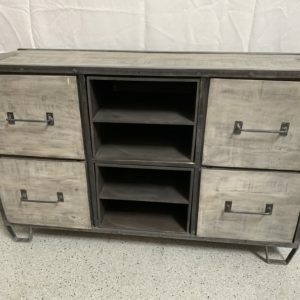 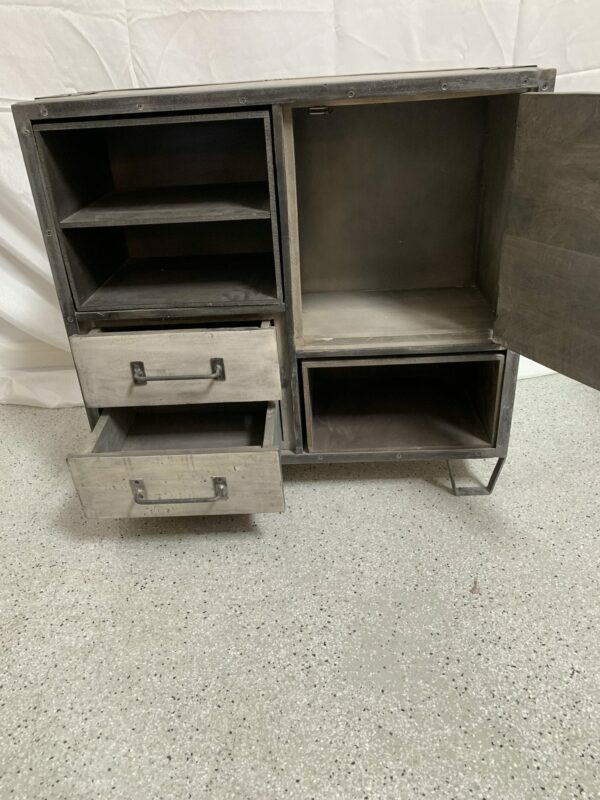 The cabinets superb function, features ample storage space, distressed mango wood, accented with rustic iron hardware, making this cabinet worthy of serious consideration. 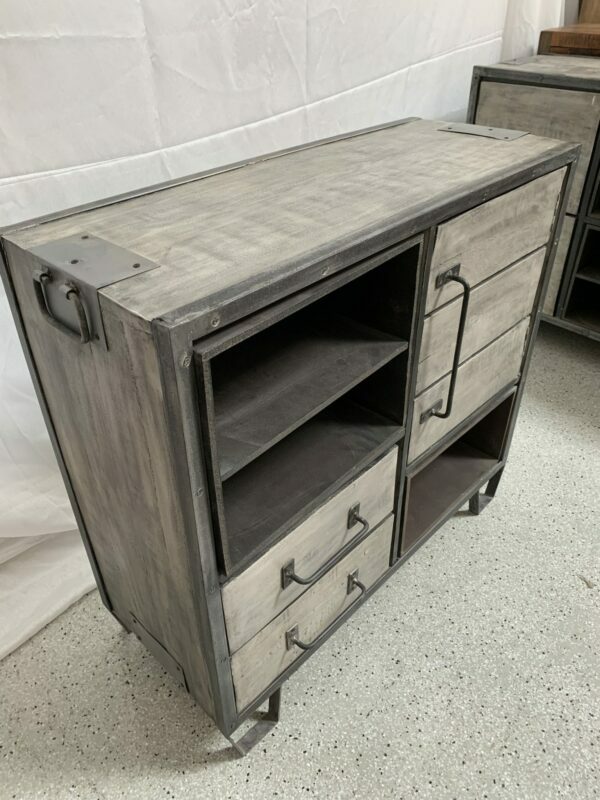 Built to last you years, our Mango Wood Buffet Cabinet has the strength to bear a heavy weight, and can withstand the process of moving from home to home if needed.